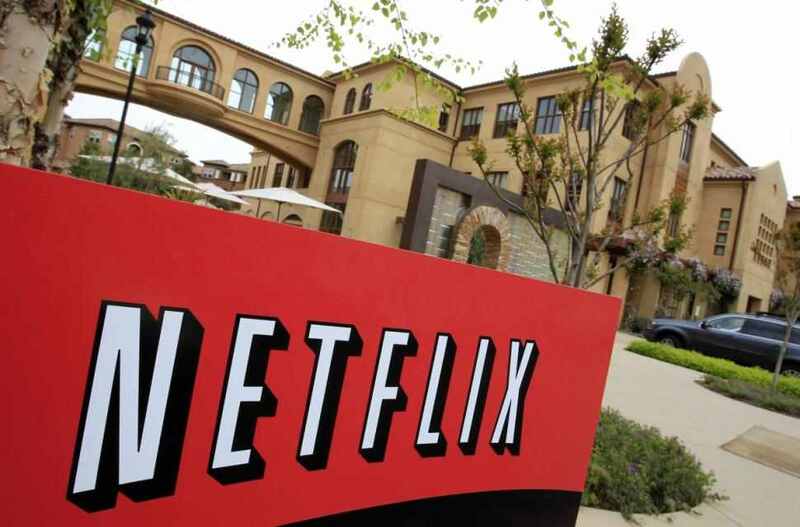 Netflix has flipped the movie business upside-down — and flipped the finger to the box office. The difference is that now, the audience is Netflix’s reportedly 60 million subscribers (which grows larger daily due to ancillary distribution models and promotion such as via ROKU, etc.) that already are almost exclusively streaming which has already rapidly eroded the traditional television industry will likely spell the doom of the traditional movie industry as well, simply with their preference for everything on-demand (which is essentially “instant gratification”). That’s a big crowd. So to many, this deal heralds the beginning of the end for the multiplex as we know it as well. More importantly, it means that smaller, less commercial films won’t have to worry about making money at the mercurial ticket booth from a fickle public. Opportunity say some, unfair practices say others.